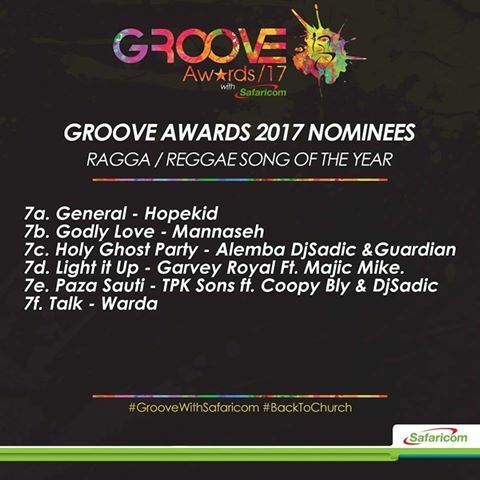 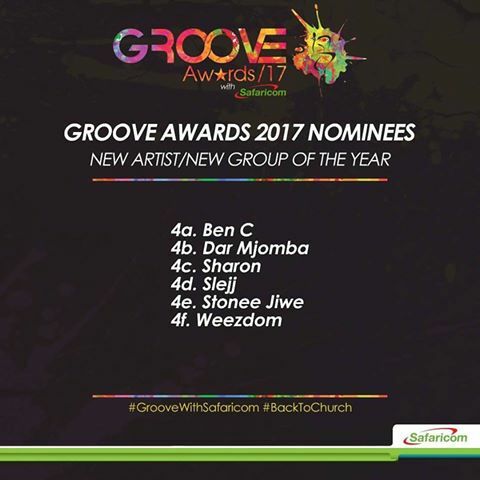 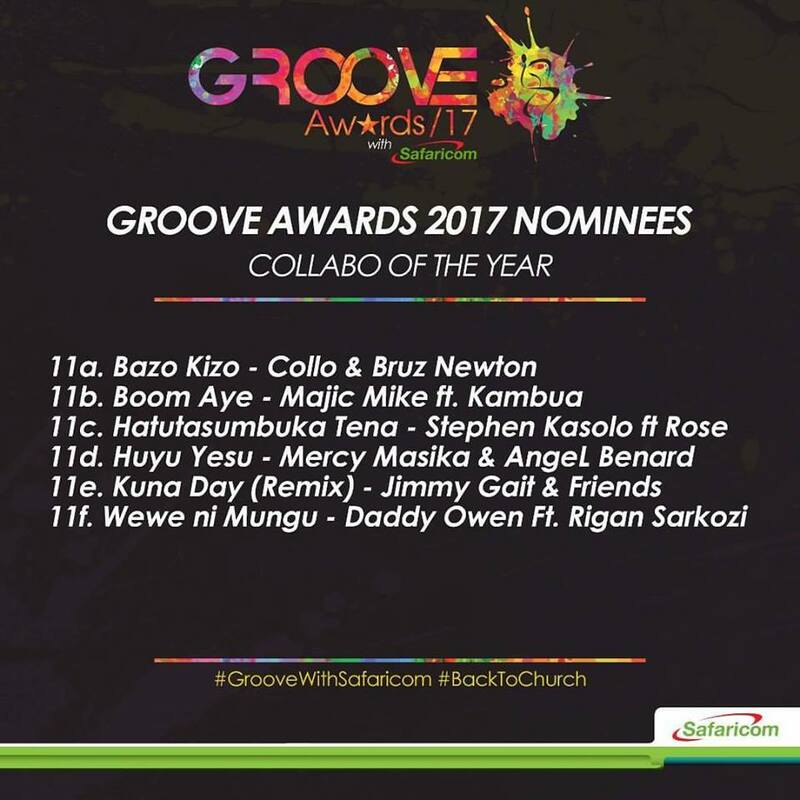 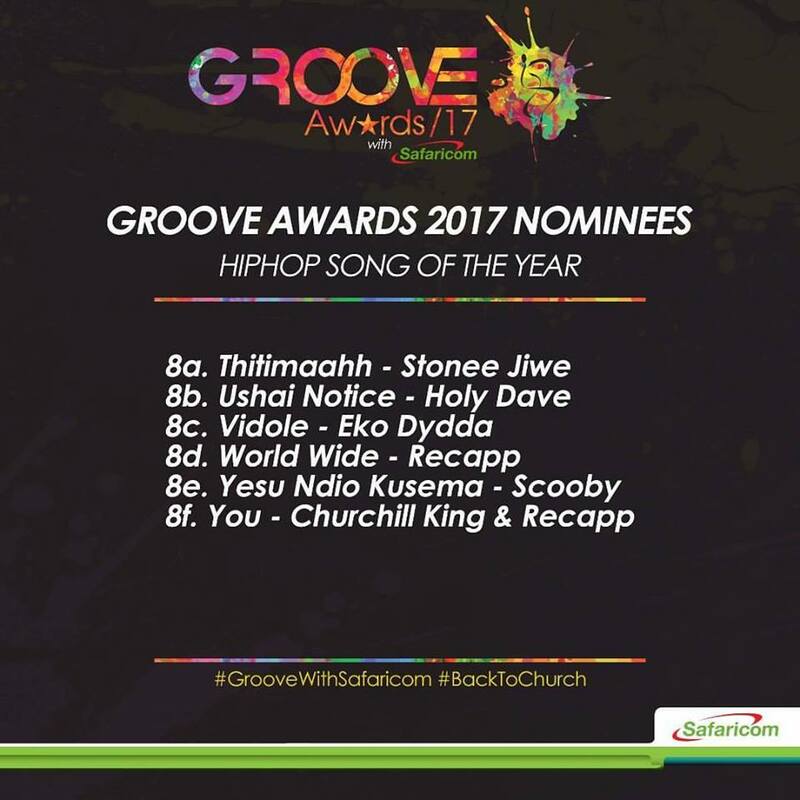 On May 2nd, 2017 Groove Awards unveiled the official list of Groove Awards 2017 Nominees at the Chandaria Center – University of Nairobi. 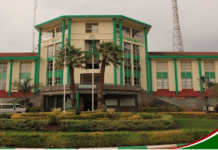 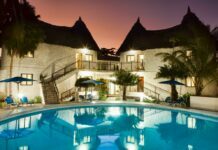 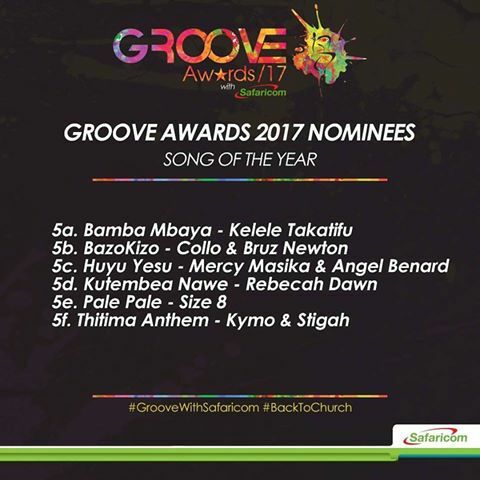 Groove Awards is the annual awards ceremony held annually in Kenya and now in Rwanda. 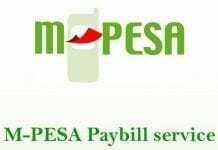 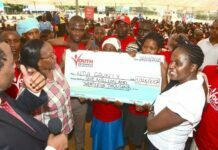 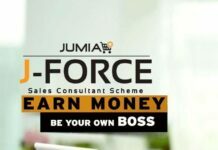 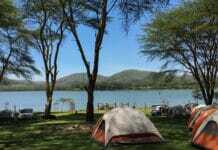 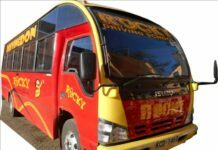 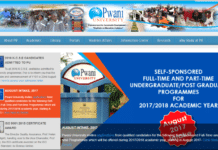 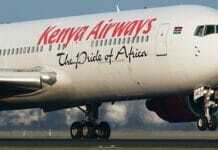 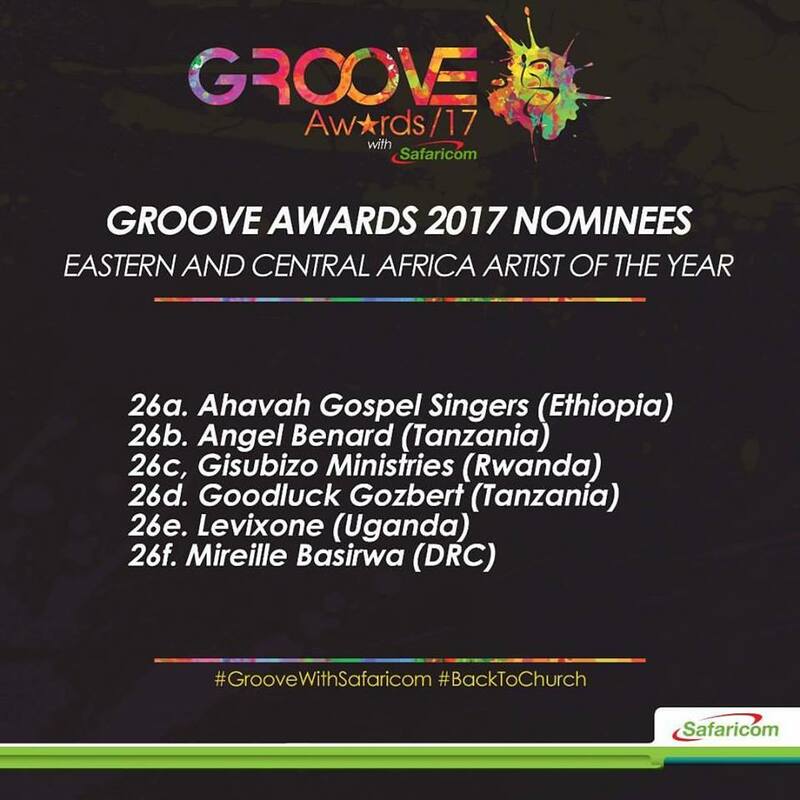 It seeks to promote, expose and celebrate Gospel Artists both in Kenya and East Africa. 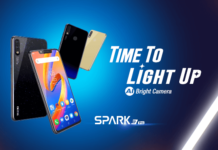 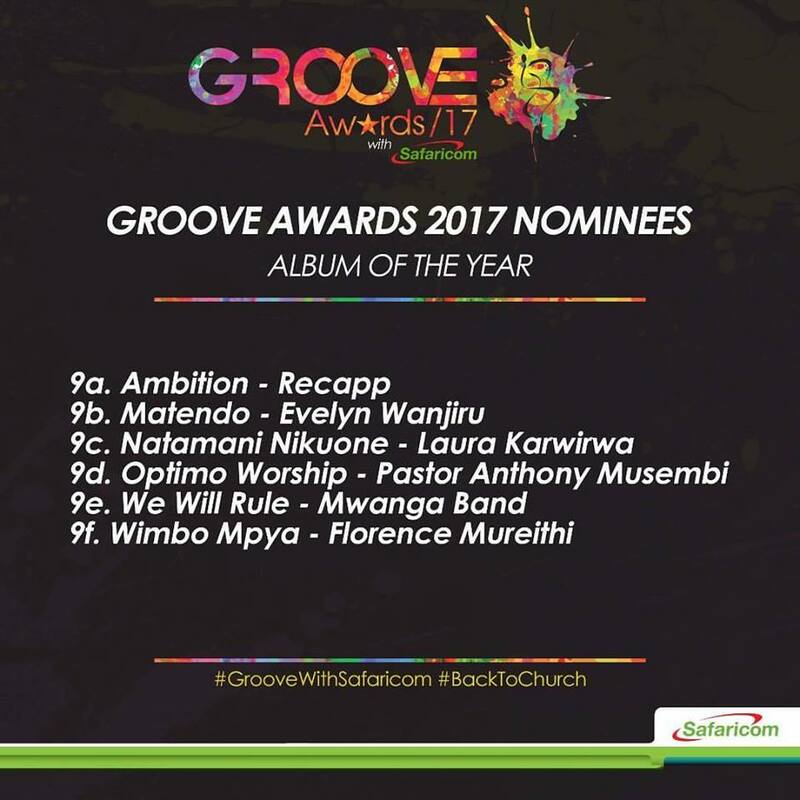 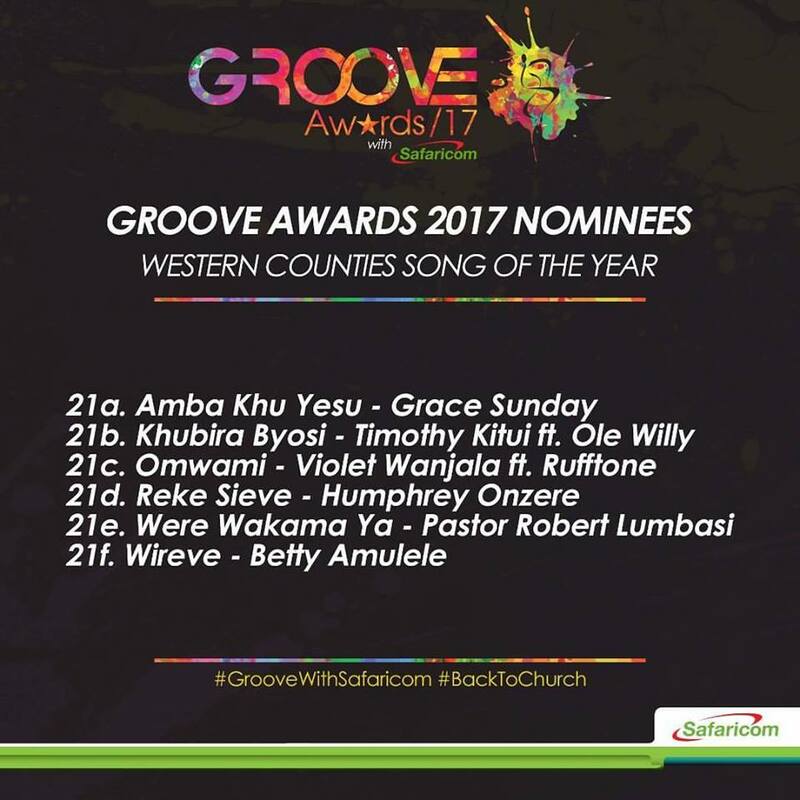 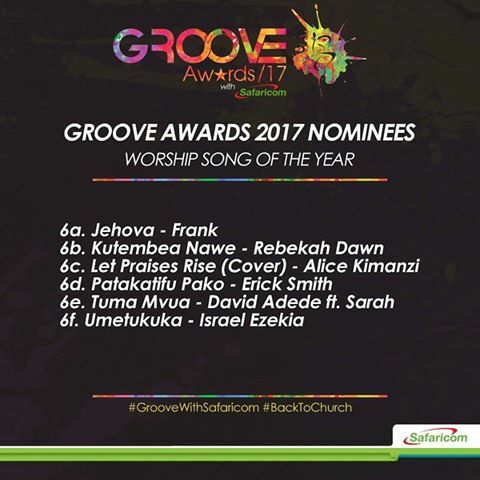 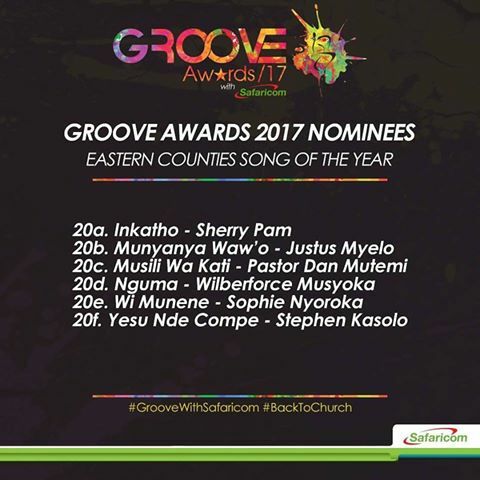 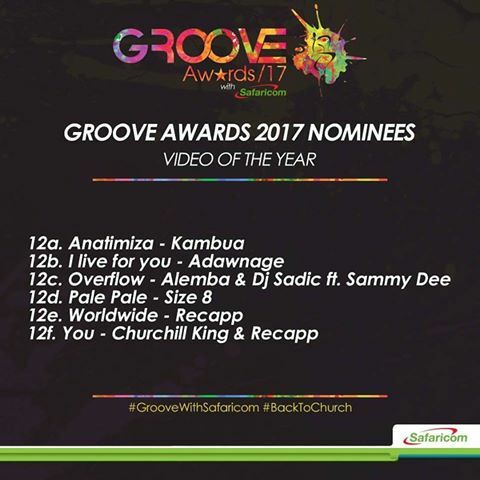 Groove Awards honors outstanding excellence in the Gospel Music Industry with artists in Production, Television and the various regions of Kenya. 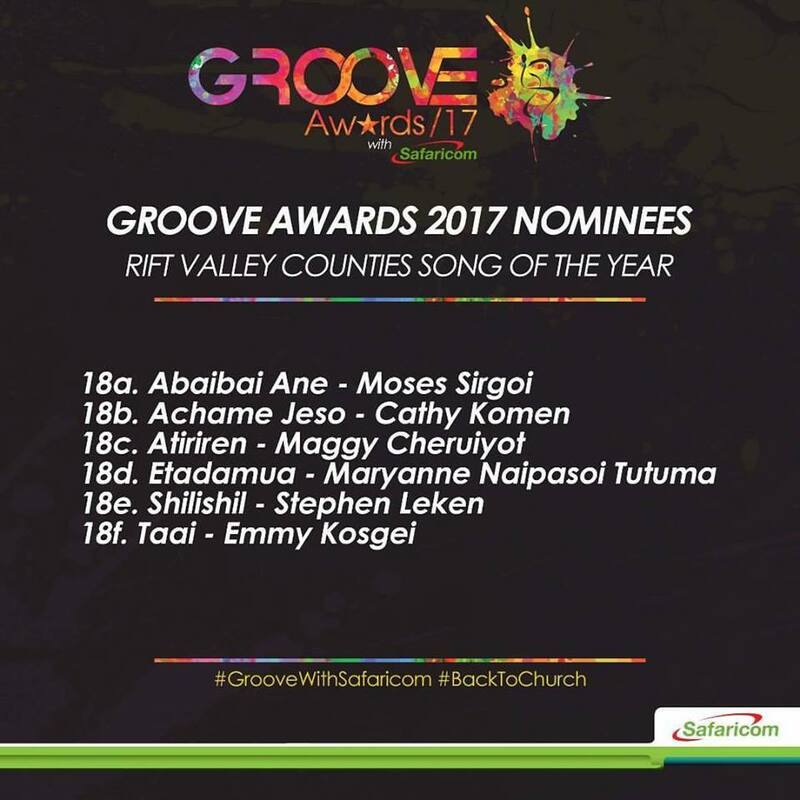 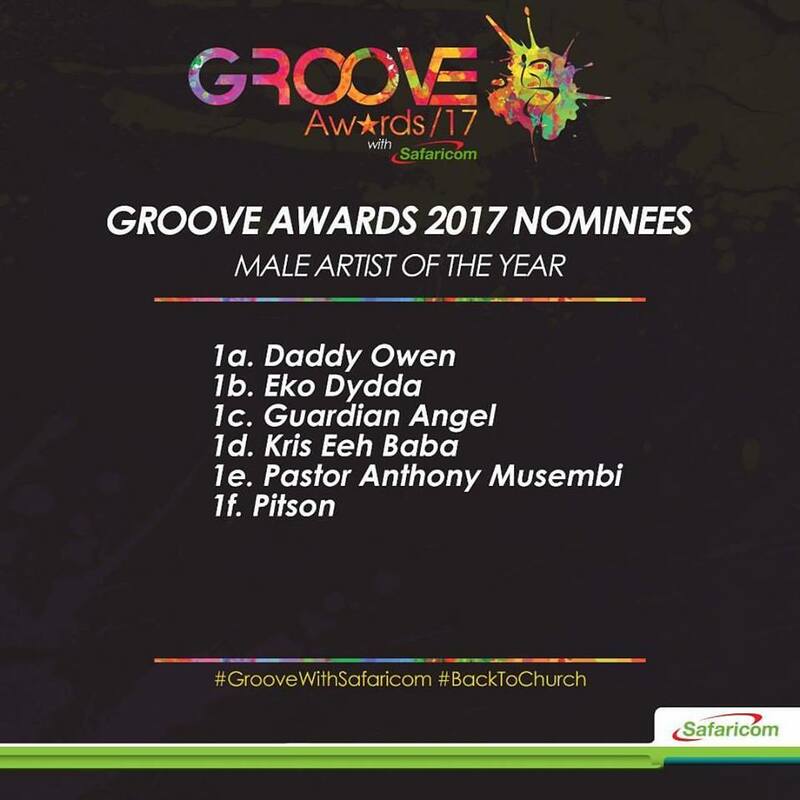 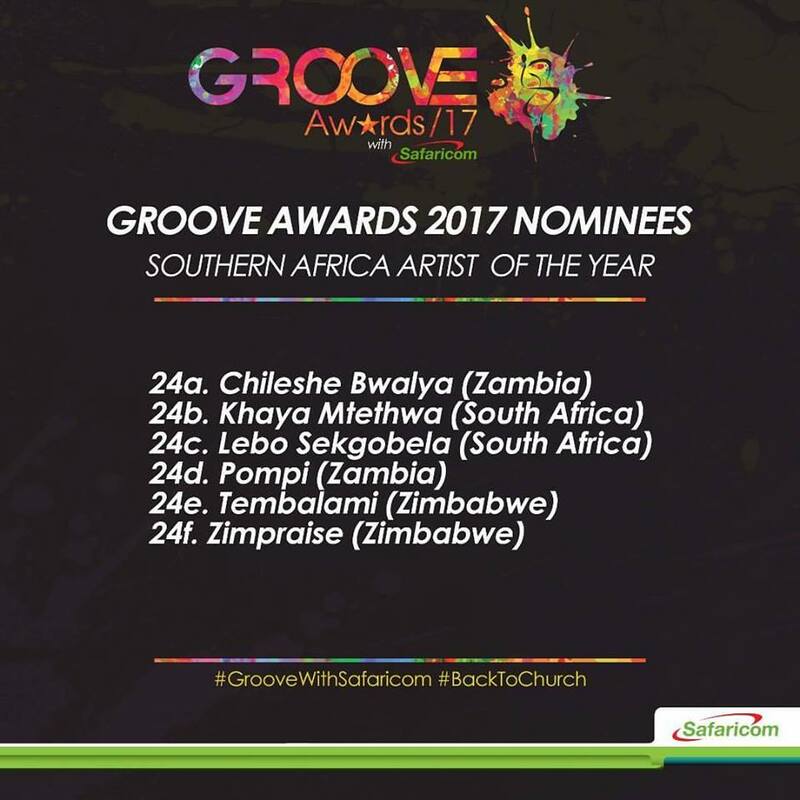 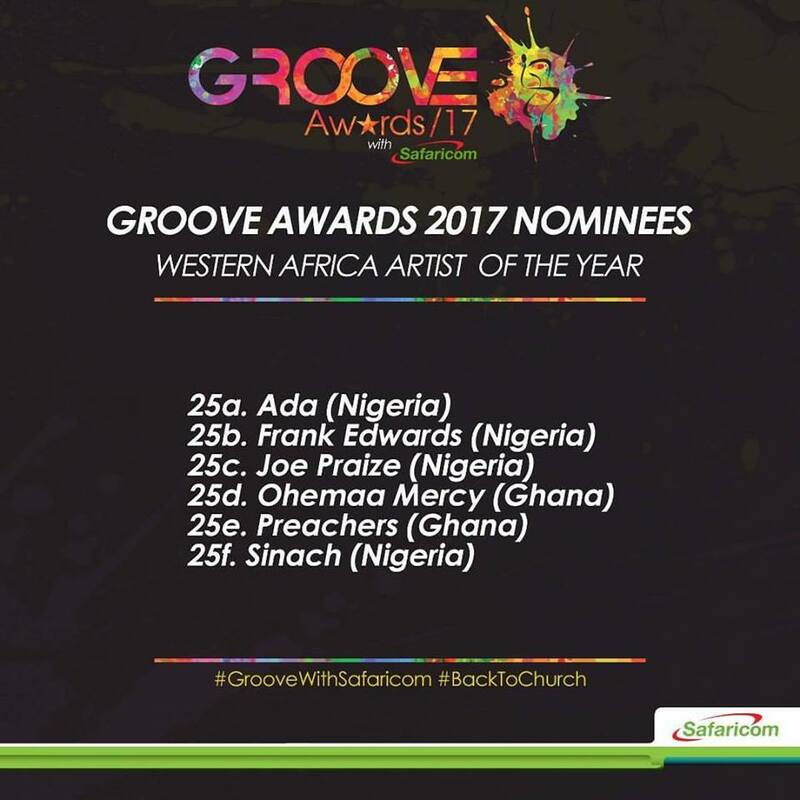 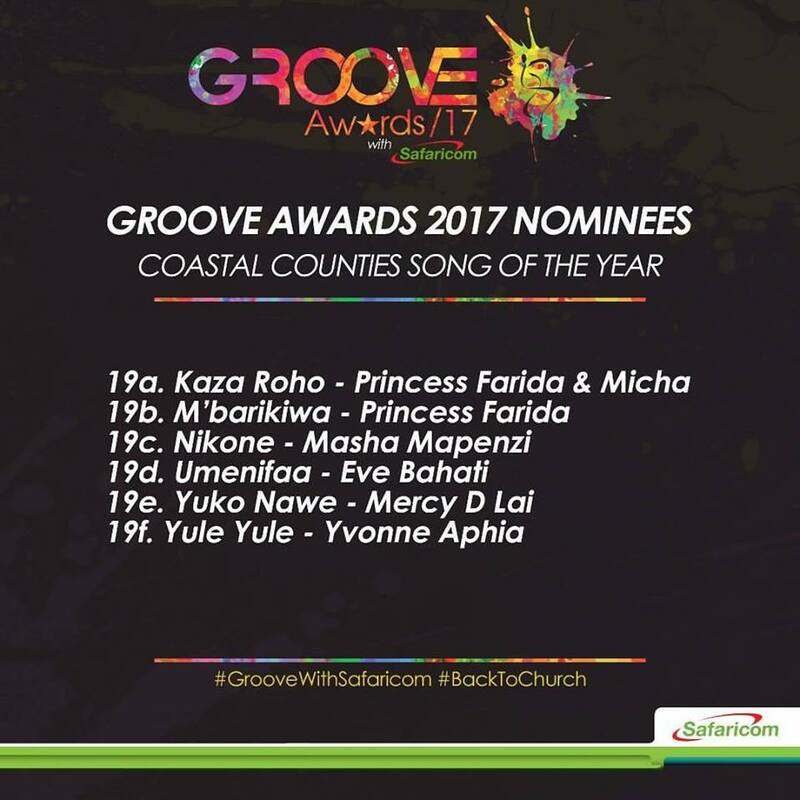 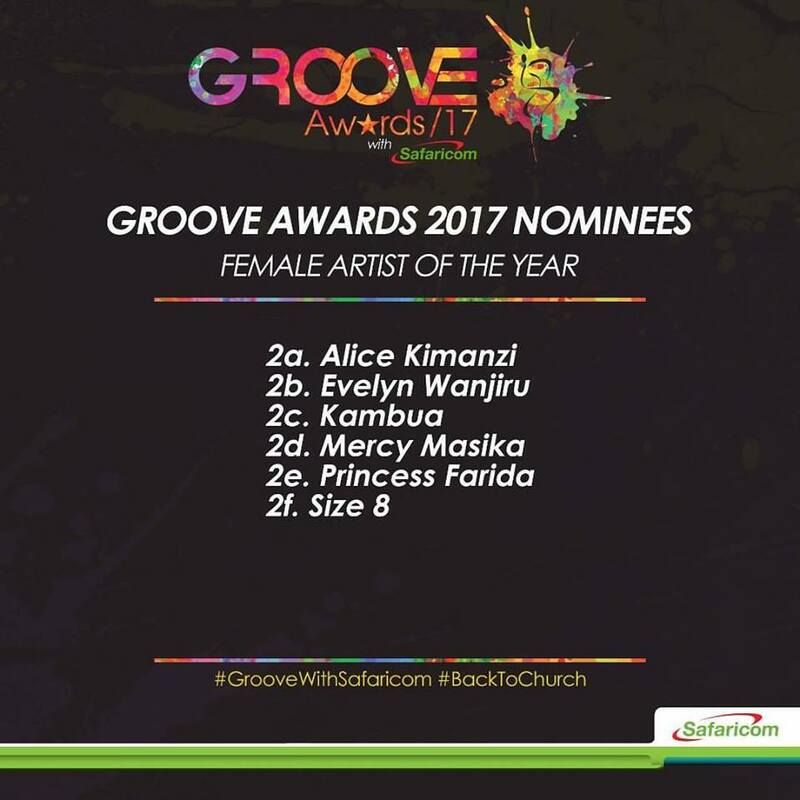 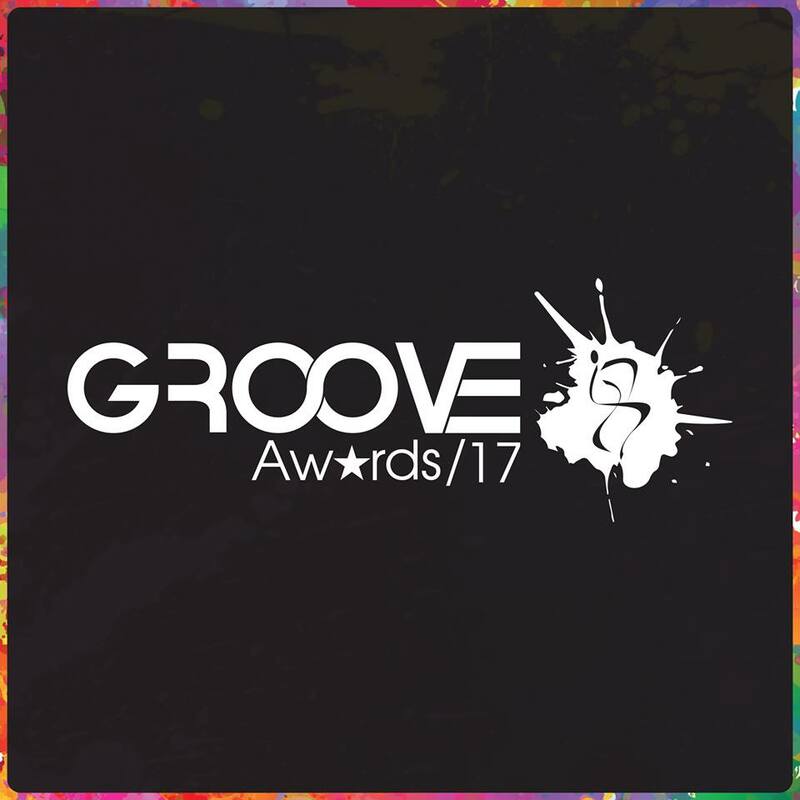 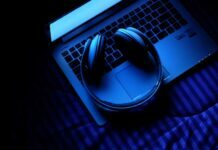 Groove Awards 2017 Nominees – Female Artist of the year. 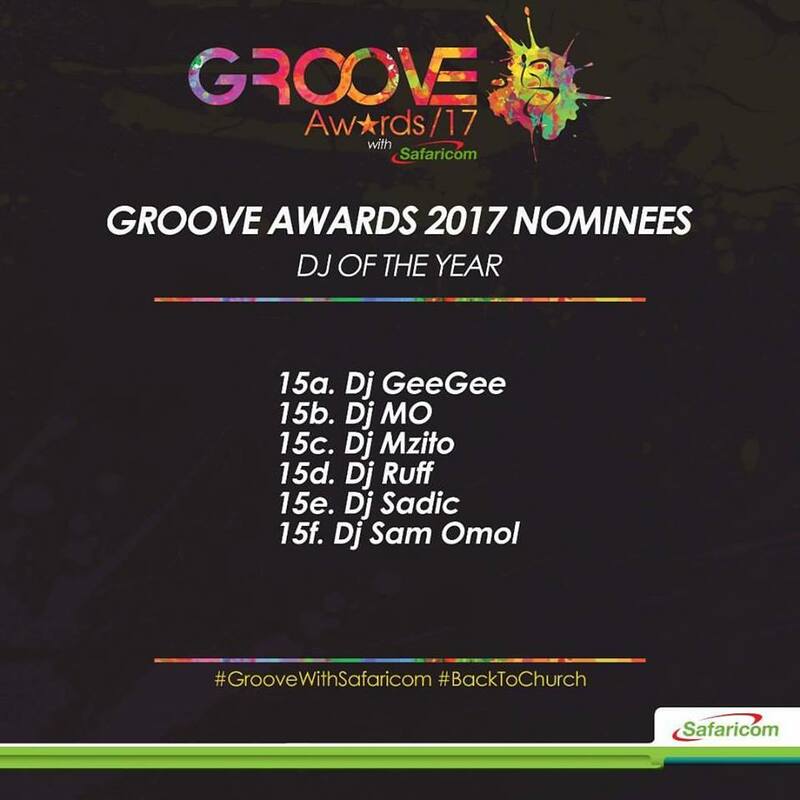 Voting is open to the general public. 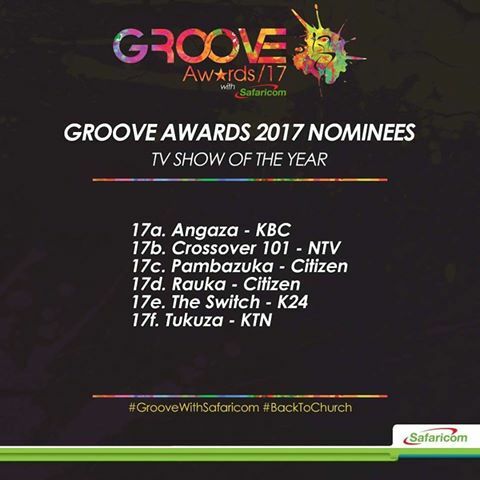 You can vote by text message or online as often as you like within the applicable Voting Rules outlined Here. 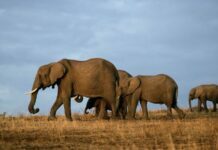 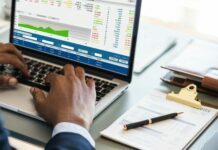 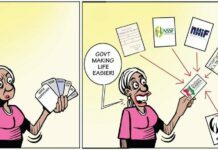 Is Higher Education Helpful or Harmful for you?